. 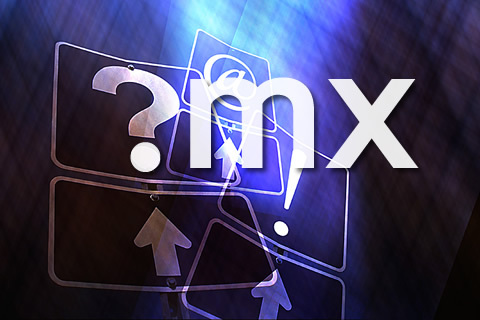 mx is the country code top -level domain ( ccTLD) of Mexico. It was introduced on 1 February 1989 and assigned to the Instituto Tecnológico y de Estudios Superiores de Monterrey. 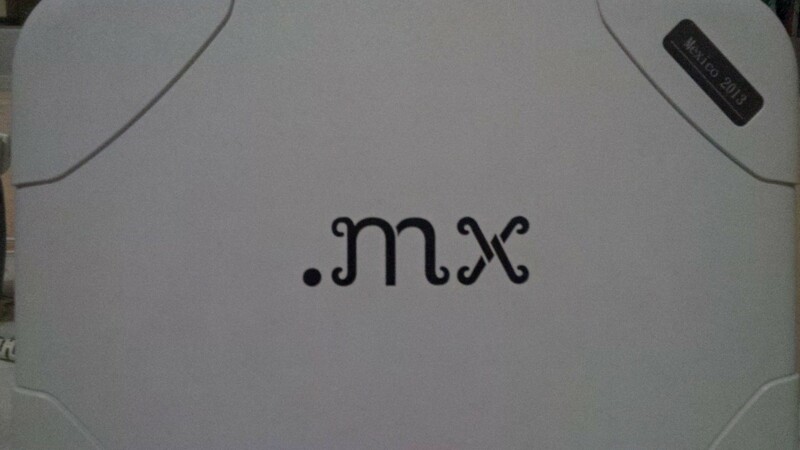 Overall, a. Mx domain may be between three and 63 characters long and contain only alphanumeric characters, internationalized domain names are not possible. Any natural or legal person is entitled to register a. Mx domain, a residence or an establishment in the country are not necessary. From the beginning to 1996, the use of a. Mx domain was reserved exclusively for the Mexican government and educational institutions. Then, a system of second- level domains has been implemented as part of this. Edu.mx was provided to universities and similar organizations. Gob.mx as an ending for authorities. At the same mx was. Due to the introduction of. Com.mx or. Net.mx open for businesses and individuals. Due to the continuing criticism of the awarding authority announced plans to allow domain again directly below. Mx. As part of the liberalization in the fall of 2009, holders of a third-level domain was granted the right to register the identical address on the second level preferred ( grandfathering).